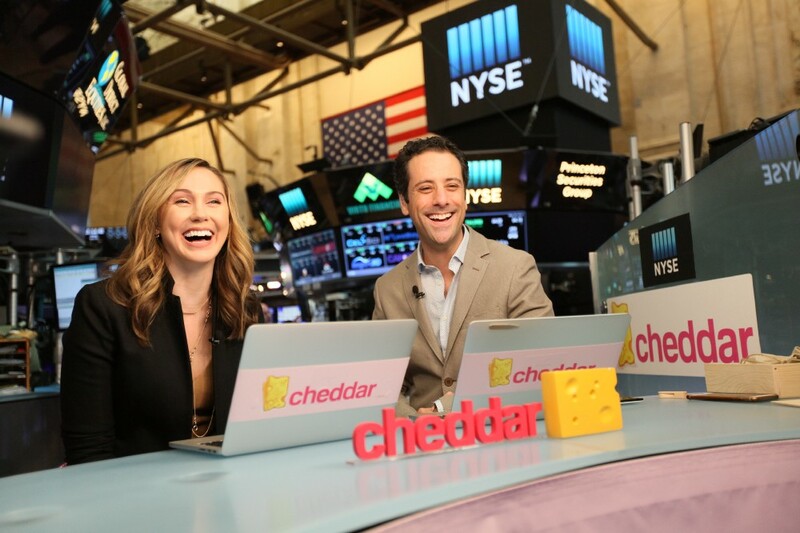 Millennial-focused digital news service, Cheddar, has raised US$22 million in funding, with Liberty Global and Antenna Group coming on board as new investors. The US-based ‘post-cable network’ said it would use the cash to strengthen its balance sheet and to move into “Europe and beyond”. “We own all of our IP and now is the time to monetise this asset globally,” said Cheddar founder and CEO Jon Steinberg, who was previously president and chief operating officer of BuzzFeed. The funding round was led by VC firm Raine Ventures and new investors in the company included Liberty Global, Antenna Group, Goldman Sachs, 7 Global Capital and Dentsu Ventures. Existing investors Altice USA, Amazon, AT&T, Comcast Ventures, Lightspeed Venture Partners, The New York Stock Exchange and Ribbit Capital all also participated. “Our investment in Cheddar is the first step in what will be our international collaboration with the company,” said Simon Freer, chief commercial officer of Liberty Global’s content investments arm. Antenna Group chairman, Theo Kyriakou, said: “We believe that the Cheddar brand and content will resonate with the young audiences around the world who are consuming news in a new way. Cheddar is a digital news network that broadcasts live and on-demand on platforms including Twitter, Facebook, Amazon, Twitch, Spotify, Sling TV and Comcast X1. It also claims to be available on 60% of US smart TVs. The company broadcasts from the trading floor of the New York Stock Exchange, a studio in the Flatiron Building in New York, a studio in co-working space in Los Angeles, and from the White House. It also covers events like SXSW and the Sundance Film Festival. In the US next month, the company also plans to launch ‘Cheddar Big News’ – a general news network that is says will focus on “non-partisan, national news with the style and sentiment of local news”.